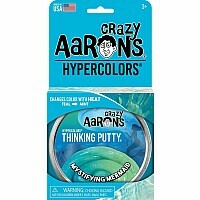 Welcome to the world of stretchable, squeezable, bounce-able awesome-ness! 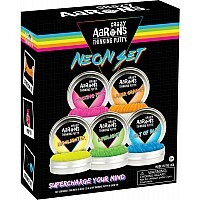 These two sets contain the answer to: "I'm bored, there's nothing to do!" 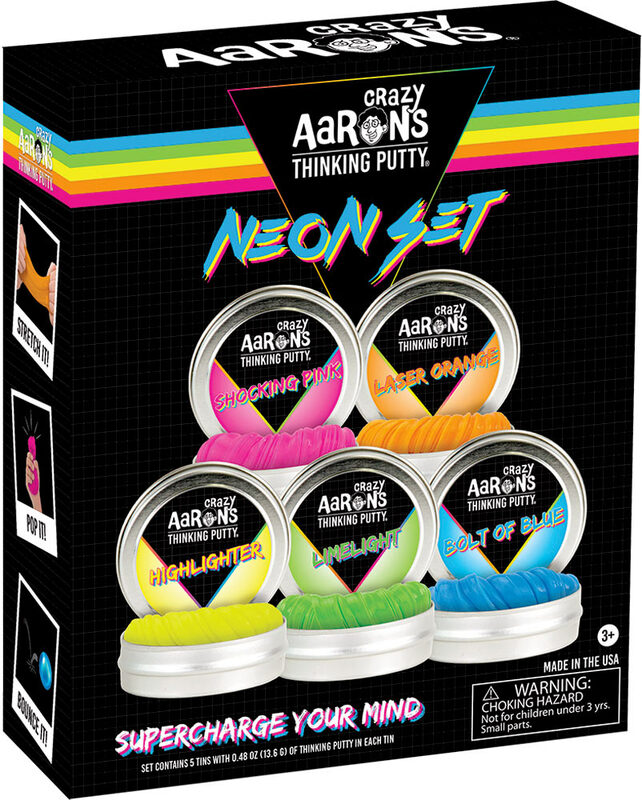 The Neon Set is full of—NEON Thinking Putty!